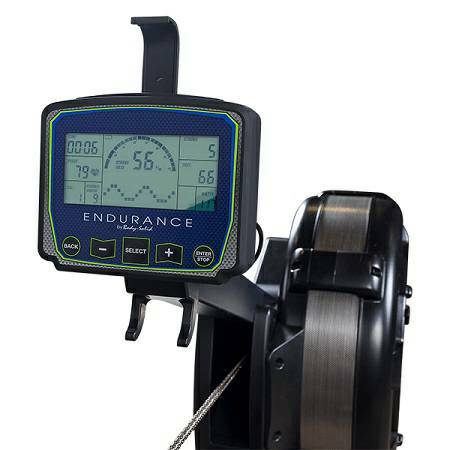 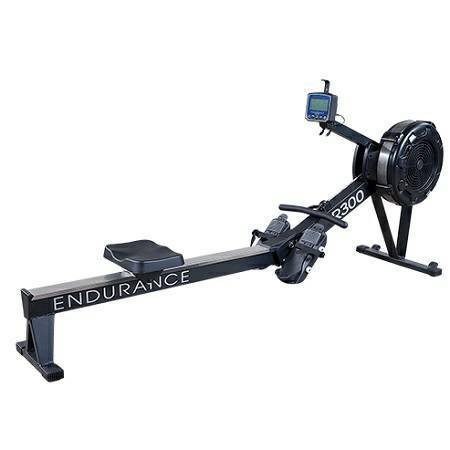 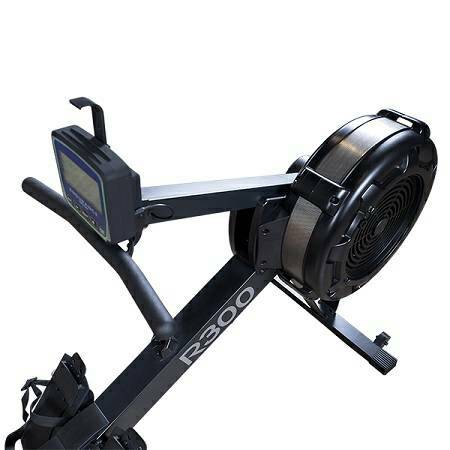 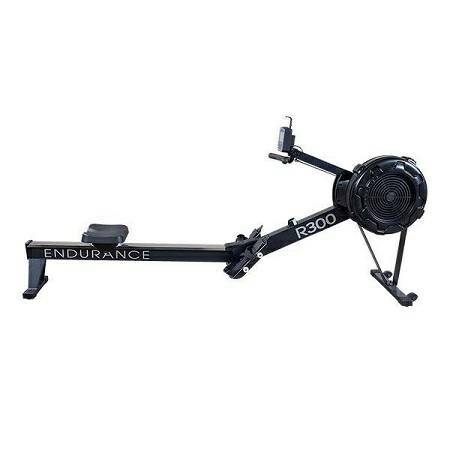 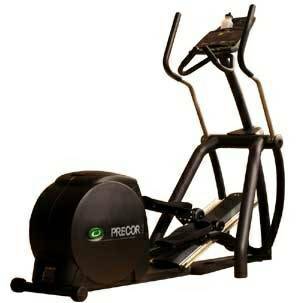 The Endurance by Body-Solid Commercial R300 Indoor Rower delivers an effective low-impact cardio and total body workout. 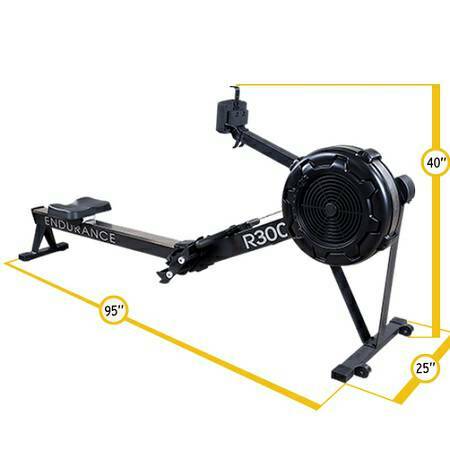 Not only does the rowing movement provide users with high-intensity calorie-burning cardio but works quadriceps, hamstrings, abdominals, obliques, lats, biceps, triceps, hip flexors and more. 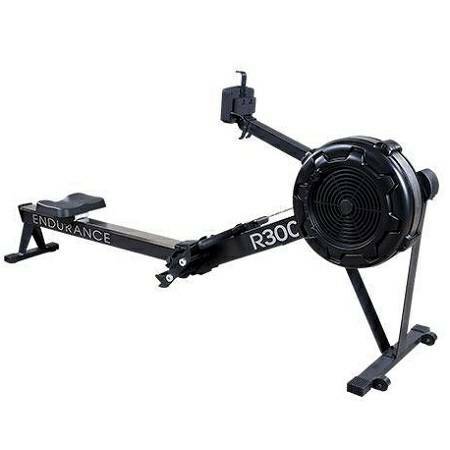 Max User Weight Capacity: 330 lbs.